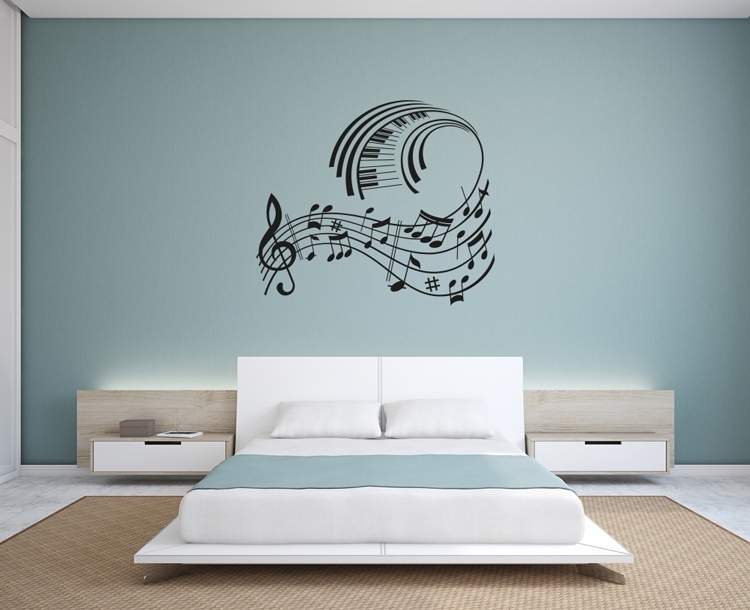 Music Keyboard vinyl wall art. ***All of our decals are made when ordered! They are removable but not reusable. Our wall decals are made with high quality vinyl. They can be placed on any flat smooth surface – walls, doors, mirrors, windows, cars, etc. They are great for decorating, freshening up a space, giving as gifts, personalizing your space…the list goes on. They are removable but not reusable. ***Not recommended for Textured Surfaces!